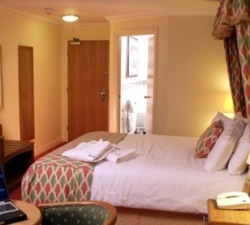 Combine a trip to Drayton Manor theme park and zoo, with meals and accommodation at the Kegworth Hotel. The park covers 280 acres (110 ha) of which about 113 acres are in use, and hosts about 1.5 million people each year. 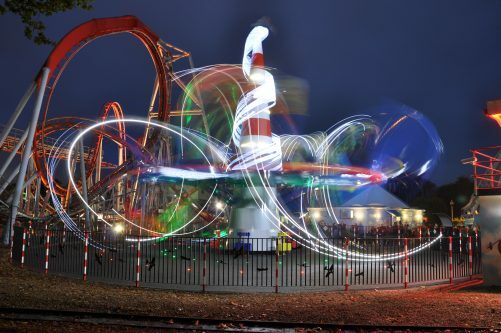 Rides at the park include The Shockwave, Europe's only stand up coaster and Apocalypse, a five-sided drop tower. There is plenty of free onsite parking. 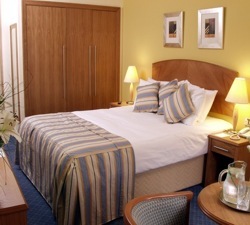 The Kegworth Hotel is approximately 30 minutes drive from Drayton Manor theme park, down the A42. 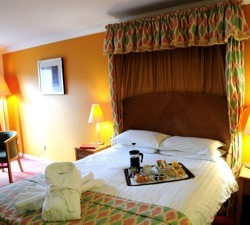 We can offer B&B rates at £89, or B&B rates plus 1 course meal of £109 based on 2 adults sharing. 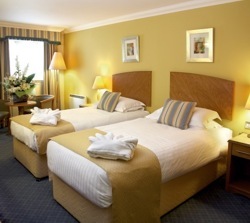 Each child between 4-11 years is just £21 extra & children aged 2-3 are £10 extra (Family rooms are available). Please advise us when booking if you would like to add this to your reservation. 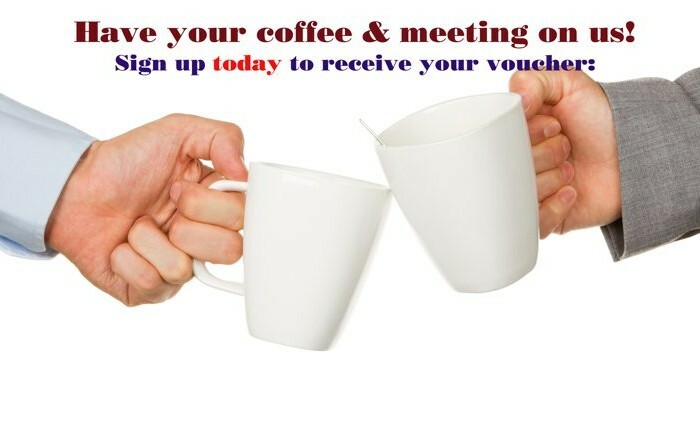 Call 01509 67 24 27, or email frontdesk@kegworthhotel.com and one of our team will be happy to help. Please check park opening times before booking your stay with us (park is closed on selected days during the year). 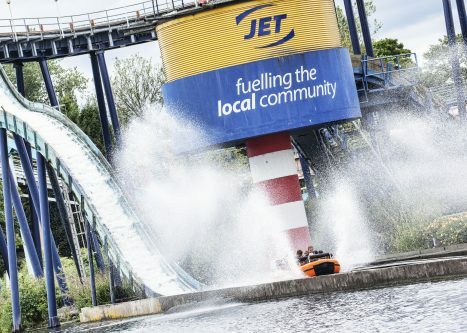 You will need to collect your park tickets from our hotel reception and present them at the main park entrance. Tickets are non-refundable & non-transferable and cannot be used in conjunction with other offers. 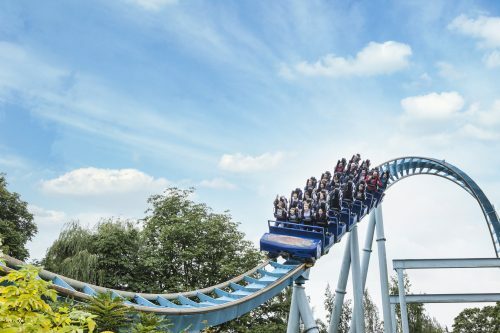 Click HERE to read more about Drayton Manor & to check park opening times.